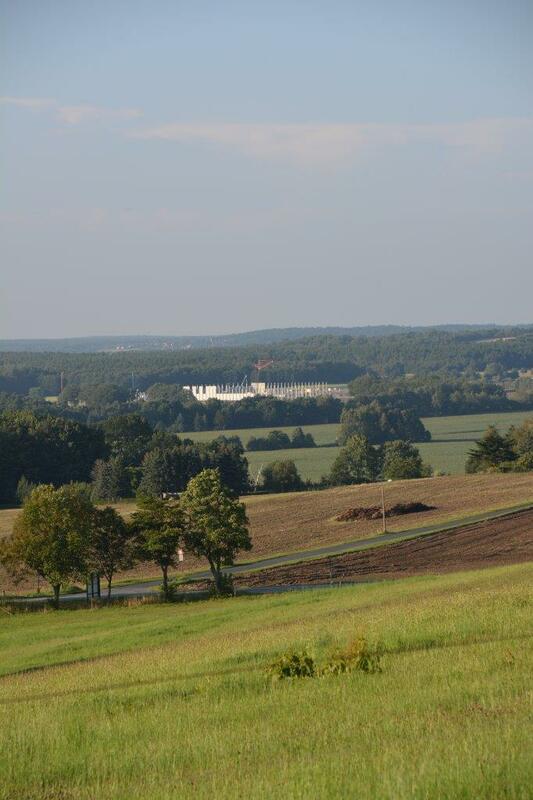 Beginning this year German car maker Daimler announced plans for the construction of a second battery factory in Kamenz in Saxony. 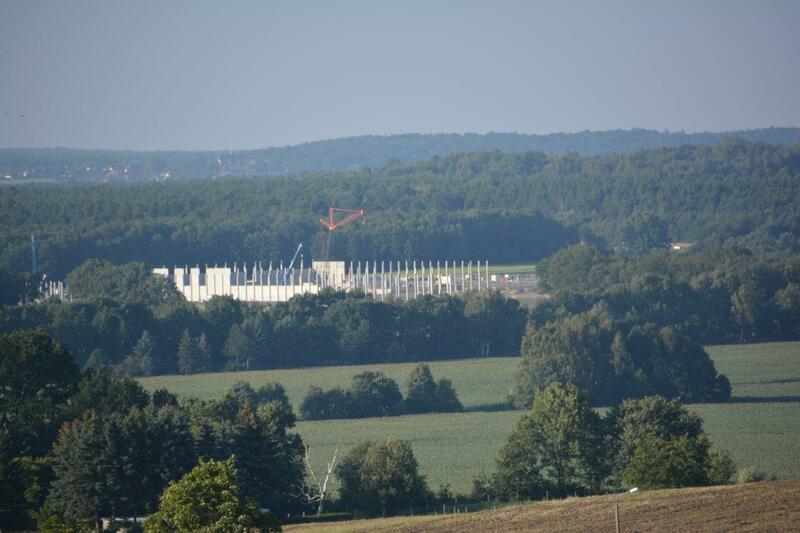 The factory is scheduled to start operations in 2018. 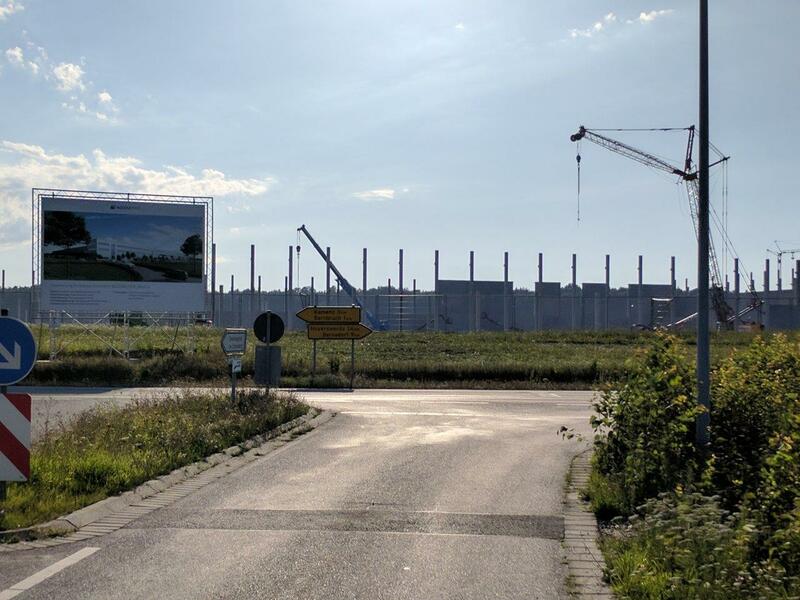 Our reader Sven Senkpiel sent us first pictures from the construction status at the Battery Factory 2 of Daimler-subsidiary Accumotive. 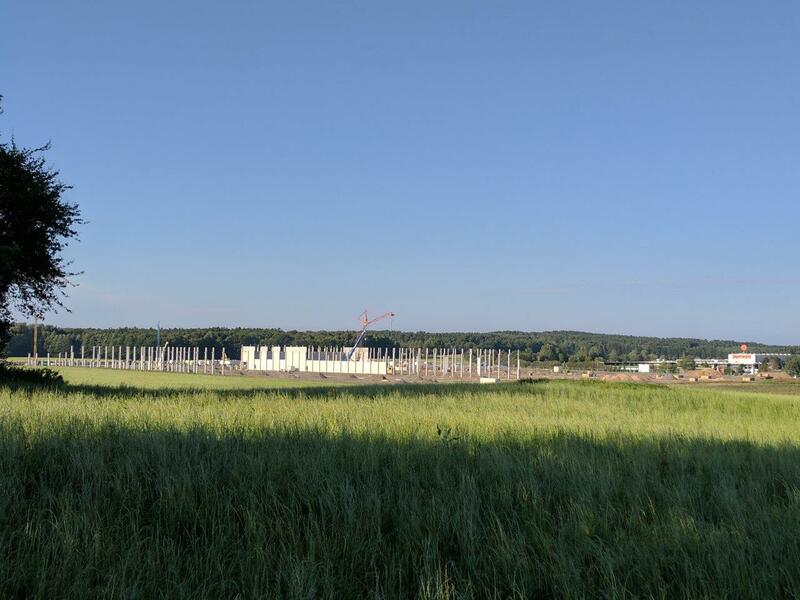 With the Battery Factory 2 Daimler aims to quadruple the building size to 80,000 square meters, and in addition to the 350 employees another 350 are expected to be added until 2020. 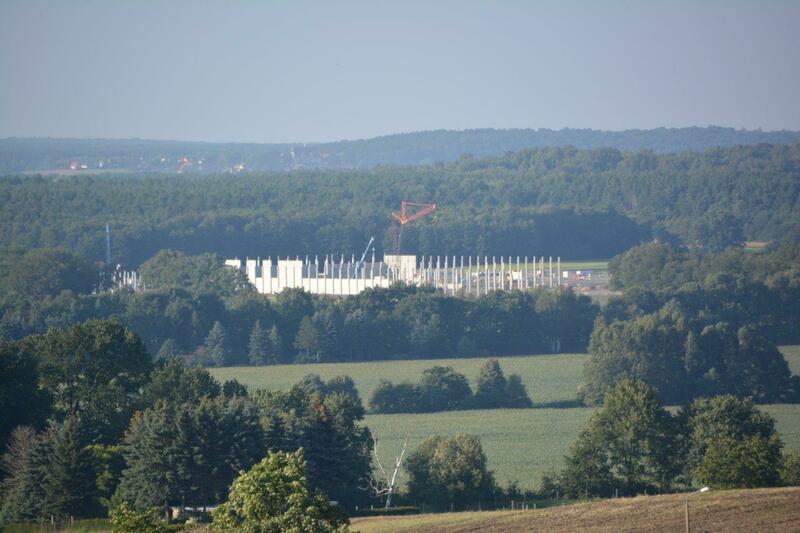 In comparison to that, Tesla’s Gigafactory 1 with one million square meters is a bit larger. The factory also employed 650 people in December 2016, and until 2022 the work force is expected to grow to 6,500. 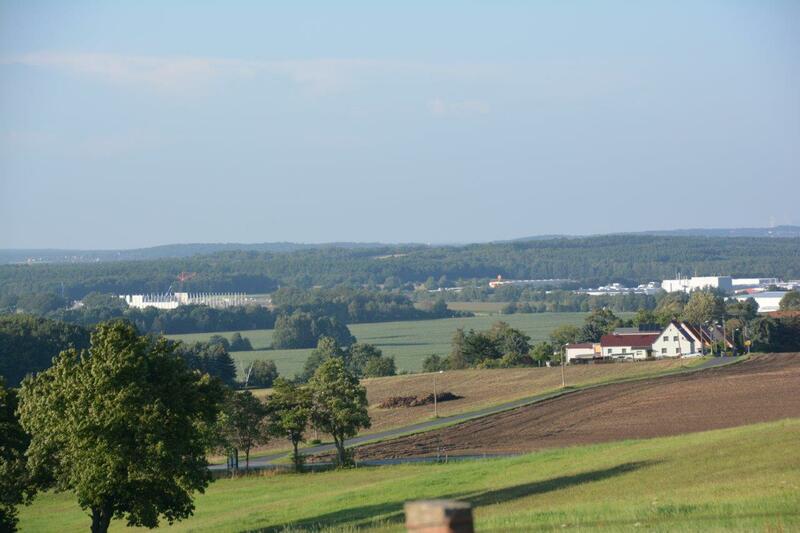 In the picture below we can see the new factory on the left side, right in the middle the filling station for Jägermeister, and to the right the Battery Factory 1.